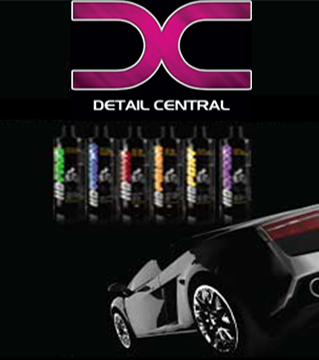 MAJESTIC is a cream wax designed to add a high gloss and rich lustre to new or used vehicles. This premium wax is a self-cleaning, high durability formulation that is easy to use by hand or machine and removes surface scratches, spider webs, and swirl marks. Hand or machine application work equally well. Contains pure Brazilian Carnauba Wax. A low dust application and removal leaves the paint surfaces with a high gloss finish. Excellent for all paint finishes.